Cute 3 bedroom, 2 bath home complete with 2 car garage and private, fenced backyard. 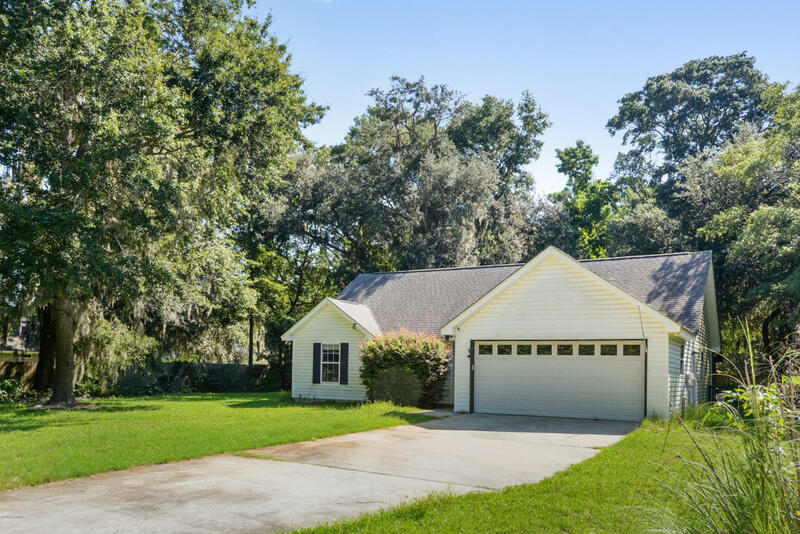 Located on a quiet cul de sac in the desirable neighborhood of Telfair on .34 acres, the home has just been power washed and is ready to move in. HVAC was replaced in July 2015. View: Family Neighborhood on cul de sac.